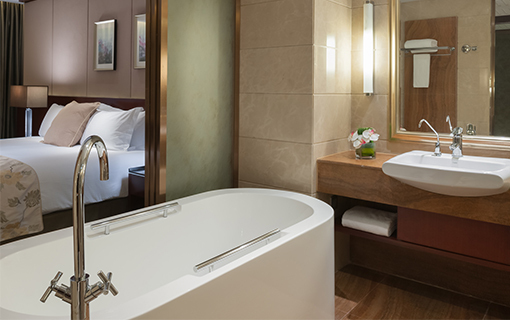 Guests may choose from 24 luxurious suites. 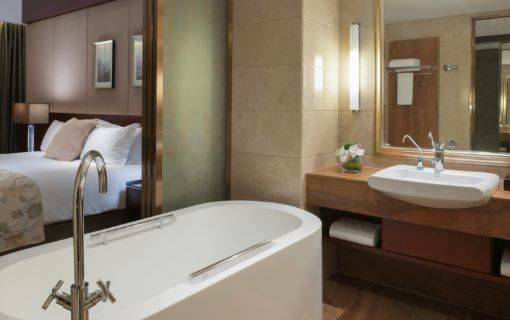 All rooms are equipped with modern business amenities including broadband internet access, spacious bathroom, in-room safes and communications and entertainment facilities. 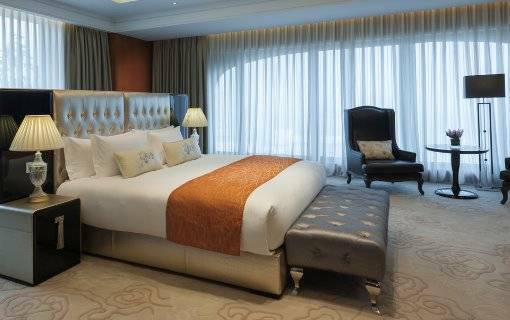 Located on the 5th to the 9th floor, the hotel offers Superior Rooms and Deluxe Rooms with city view respectively. Each room is elegantly designed and furnished to high specification with the modern day traveller in mind. 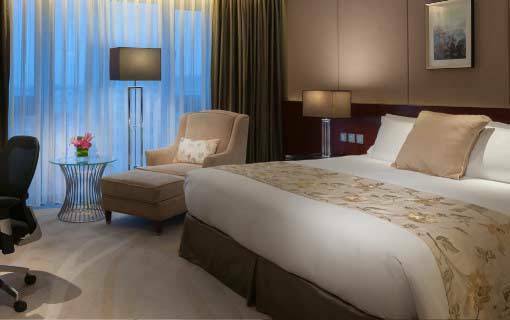 Exquisitely designed and furnished city view rooms located on the 5th to 6th floor of the hotels with an average room size of 35 sq m / 376 sq ft to 43 sq m / 462 sq ft. 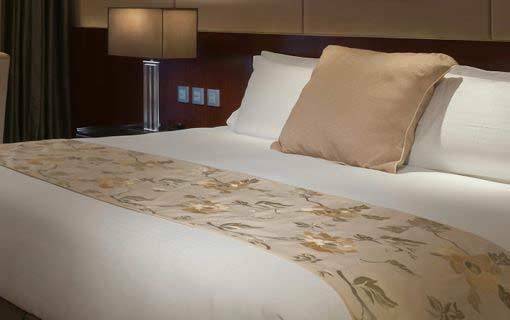 Located on 7th to 9th floor of the hotel, the Deluxe Rooms are elegantly appointed and offering city views. The 32sq m / 344 sq ft to 39 sq m / 419 sq ft size room. 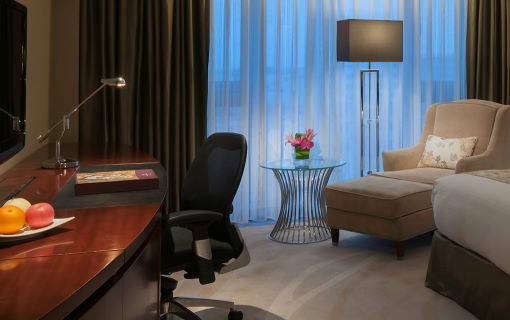 Be pampered with our comfortable and luxury suites equipped with modern facilities and design. Located on the 15th floor of the hotel and sprawling at 123 sq m/1324 sq ft , the Specialty Suites pamper guests with comfortable living rooms, well facilities and considerate service. Flexibility in design enables the suite to be divided into one or two bedrooms. 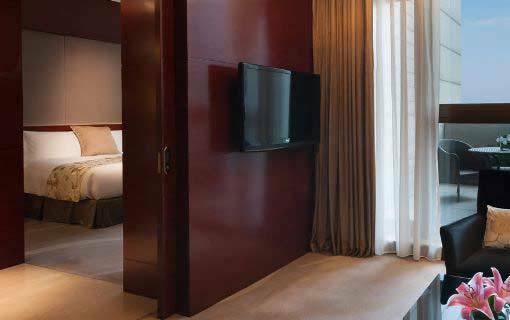 Located on the 15th floor of the hotel and sprawling at 99 sq m/1065 sq ft , the Premier Suites pamper guests with comfortable living rooms, well facilities and considerate service. Flexibility in design enables the suite with one bedrooms. The continental Club offers the ultimate in luxury accommodation and personalized service, combining contemporary elegance and refinement with the highest standards of professionalism. Housed from the 5th to the 12th floor of the hotel, Continental Club rooms and suites offer high standard in luxury accommodation. 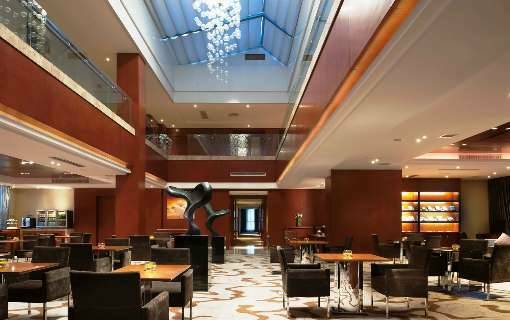 Elegantly designed and furnished with deluxe amenities, guests enjoy unrivaled level of personal attention of the Continental Club lounge and extensive benefits. Luxuriously designed and furnished with superior amenities, the Continental Club rooms are located on the 10th to 12th floor of the hotel with an average size of 32 sq m /344 sq ft to 39 sq m / 419.6 sq ft. Guests staying in these Continental Club rooms enjoy access to the exclusive Continental Club Lounge with premium services and benefits. 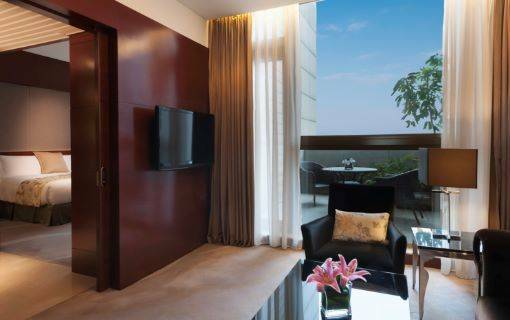 Located on the 5th to the 11th floor of the hotel, each of these Club Floor Superior Suites with city views are luxuriously appointed with modern amenities. These corner suites have an average size of 46 sq m / 495 sq ft to 62sq m / 667 sq ft. 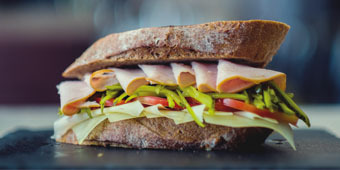 Guests enjoy unrivaled level of personal attention of the Continental Club lounge. 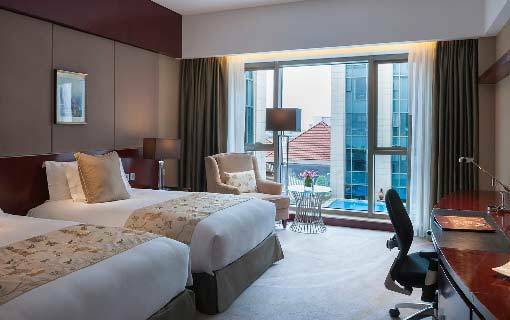 Located on the 15th floor of the hotel and sprawling at 87 sq m/936 sq ft to 290 sq m/3121 sq ft, the Presidential Suites pamper guests with comfortable living rooms, well facilities and considerate service. Flexibility in design enables the suite to be divided into one or two bedrooms. 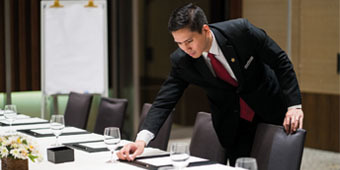 Guests will enjoy the ultimate in luxury accommodations and personalized service.